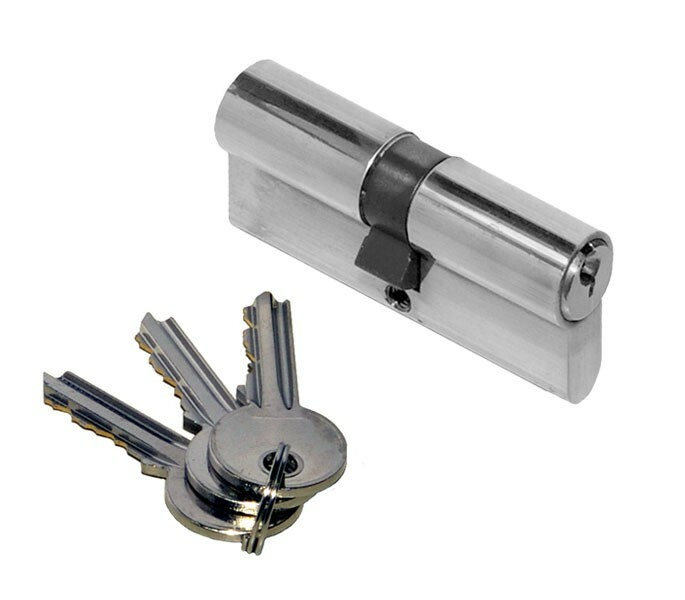 This euro cylinder lock is a 6 pin euro lock barrel with double cylinder that features a key lock for both sides of your door. It is a polished finish double cylinder lock which can be matched to other polished hardware such as handles and hinges around your home. 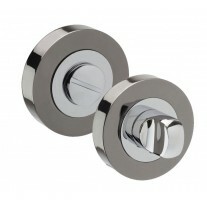 This will offer a uniform appearance, whilst the polished finish creates a luxury feel. 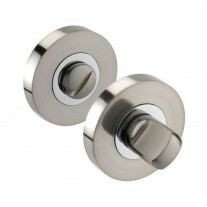 This euro cylinder lock has a 30mm / 30mm split size and an overall length of 60mm. 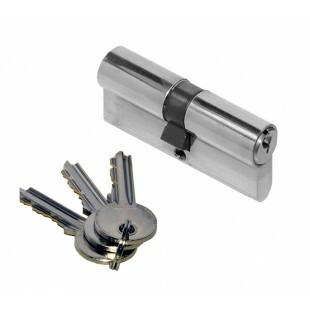 The 6 pin cylinder offers an increased level of security. 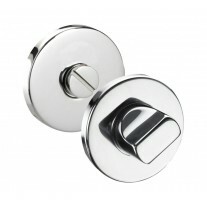 A fixing screw is included for installation and three keys are also provided.